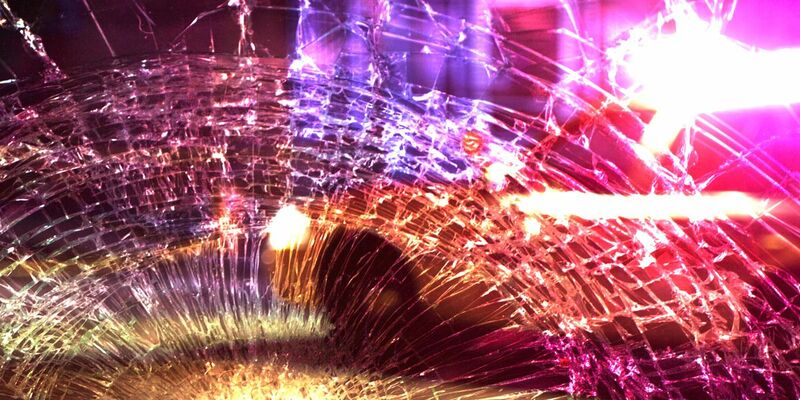 CARLISLE COUNTY, KY (KFVS) - According to the Carlisle County Sheriff’s Office, one person has died following a crash at the intersection of KY 307 and US 62 in Cunningham, Kentucky. The sheriff’s office and Kentucky State Police are investigating. It happened on Thursday, January 17 around 4:30 p.m. near the Ballard/Carlisle County line. A vehicle operated by Adam Garnett, 32, of Bardwell, KY was westbound on US 62. Officials said he tried to his vehicle for another driver that was stopped in the roadway waiting to turn south on KY 307. Garnett’s vehicle slid sideways into the eastbound lane of US 62 colliding with a vehicle operated by a Mayfield man who’s wife was his passenger. They were both treated at the scene and transported to an area hospital in Paducah. Officials said Garnett succumbed to his injuries and was pronounced deceased by the Carlisle County Corner Brigitte Choate at the scene. 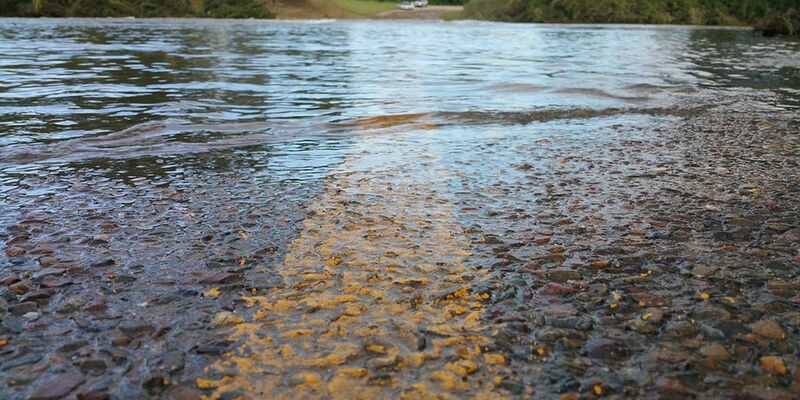 The Cunningham and Bardwell Fire Departments, Carlisle County Ambulance Service, Kentucky State Police, and the Carlisle County Sheriff’s Department all responded and assisted at the scene.